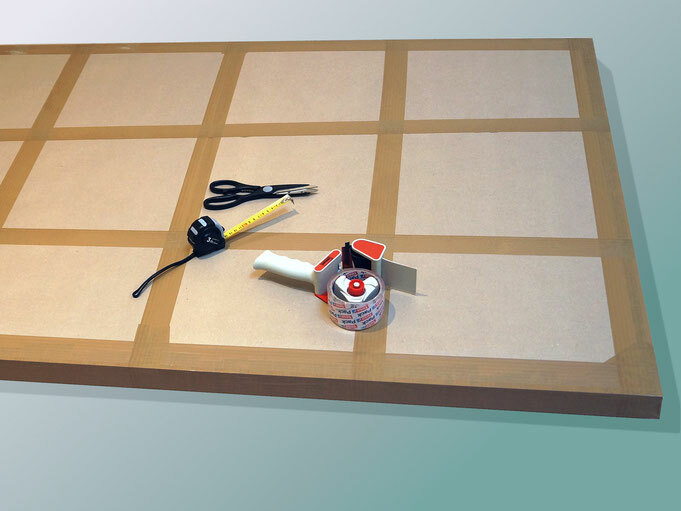 The shipping will usually be handled by UPS, TNT or DHL. 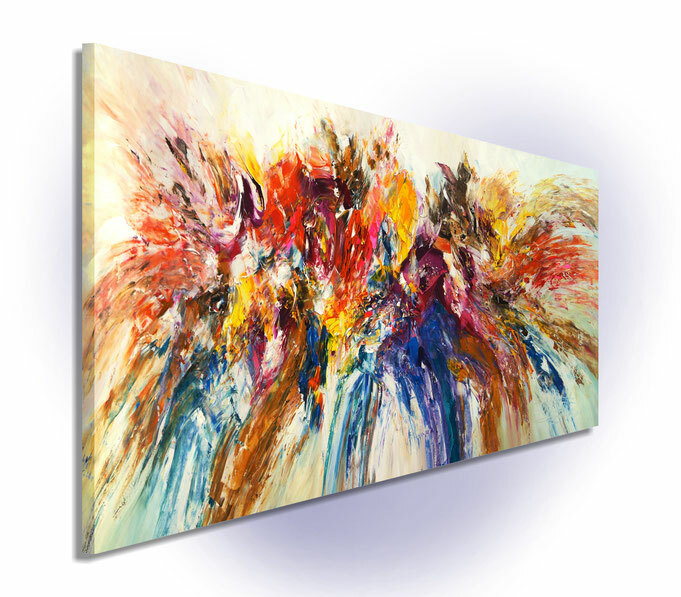 Painted with professional grade acrylic paint on gallery back wrapped stretched canvas and ready to hang. 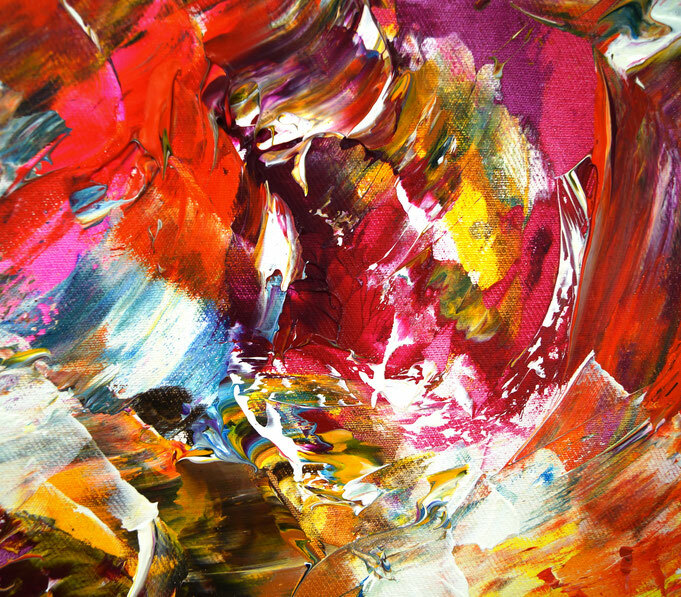 All my paintings are exclusive, original, handmade and signed and dated on the front by myself...Peter Nottrott. 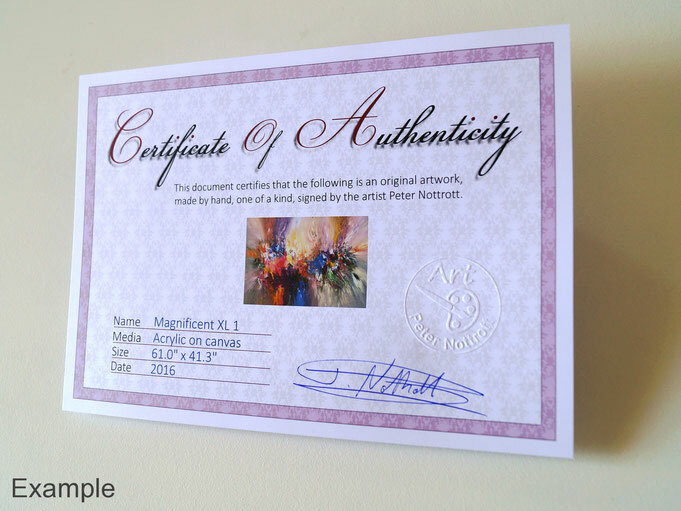 You get a certificate of authenticity. 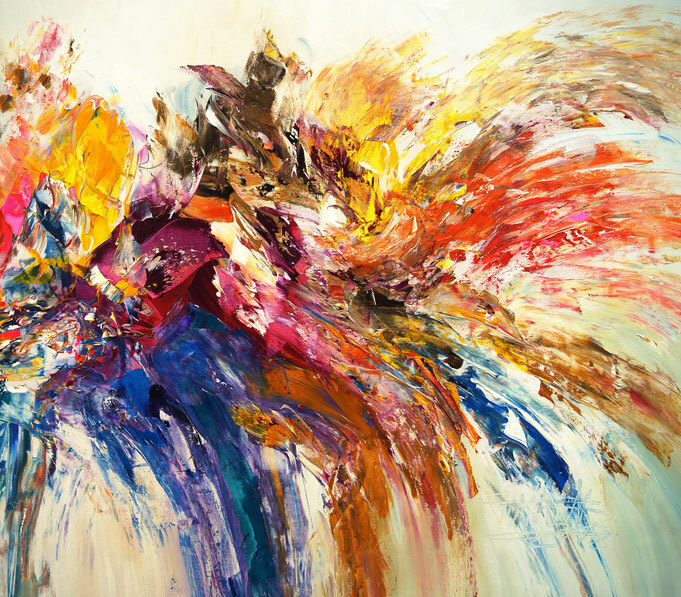 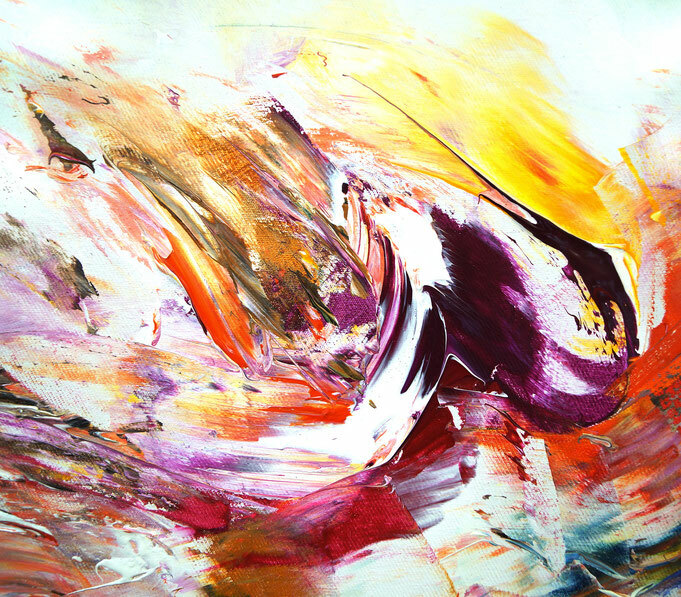 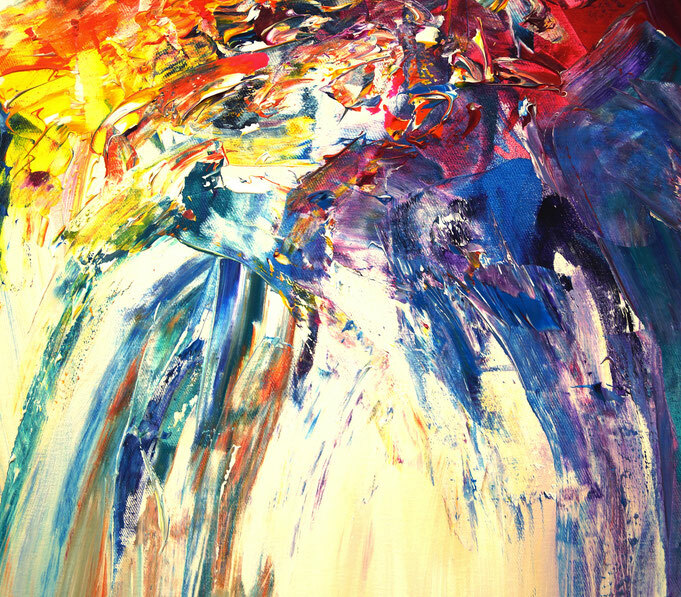 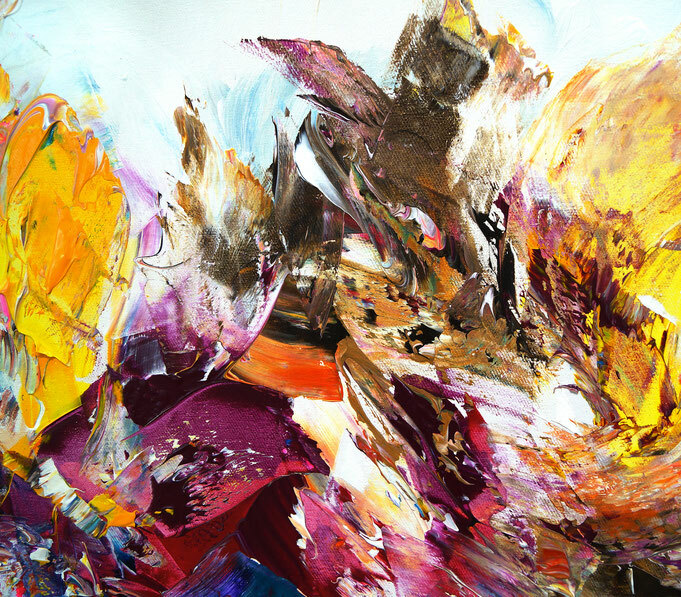 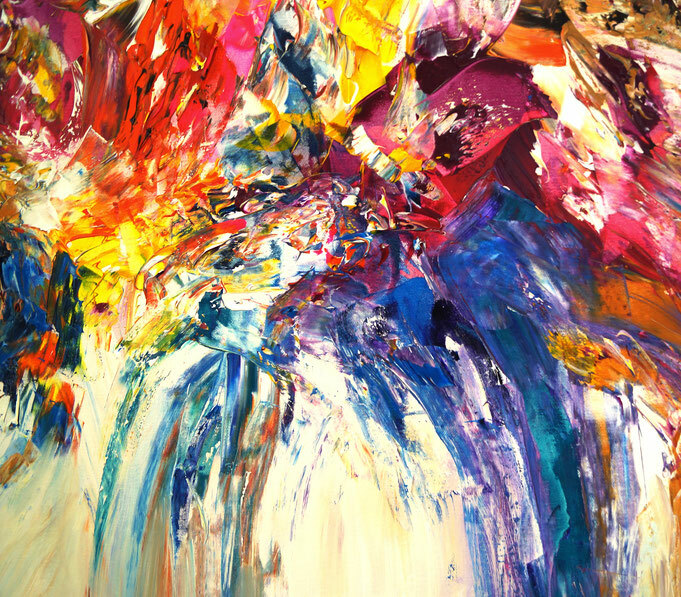 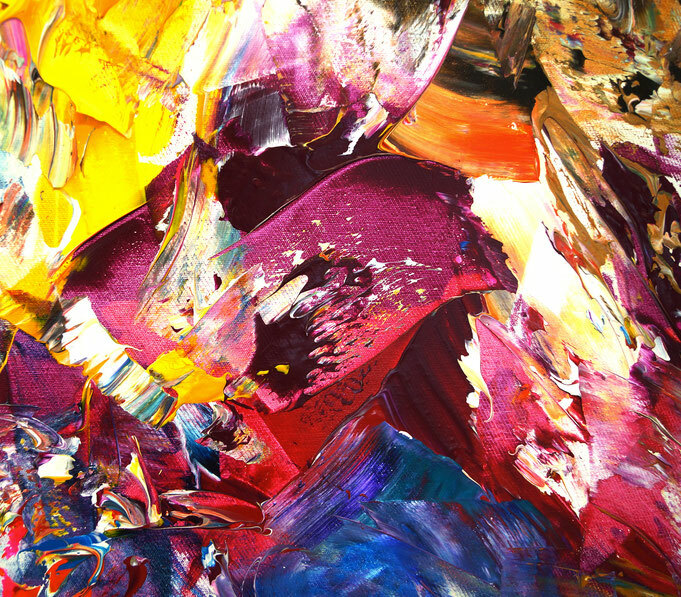 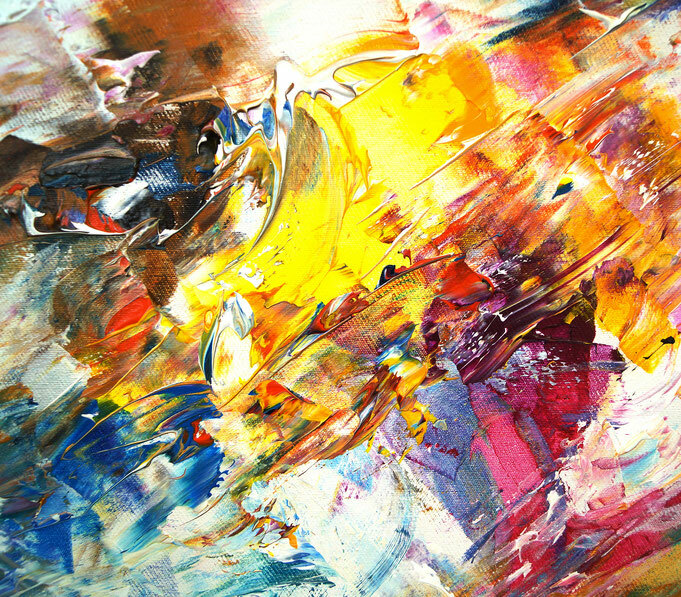 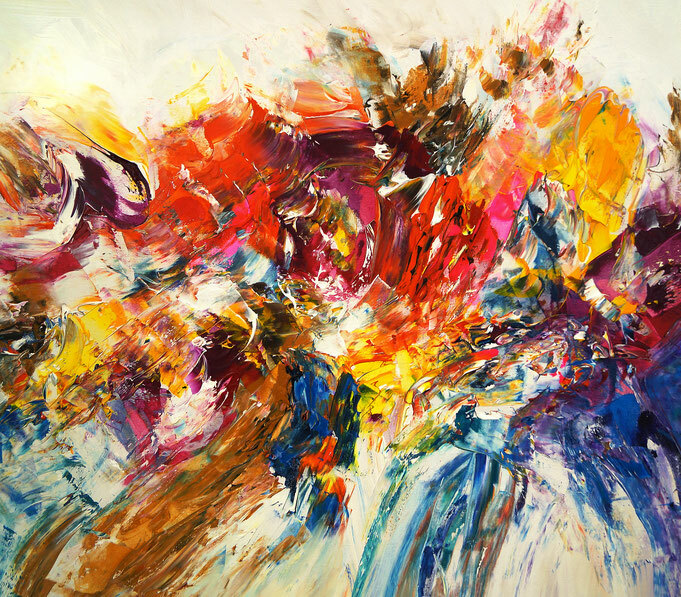 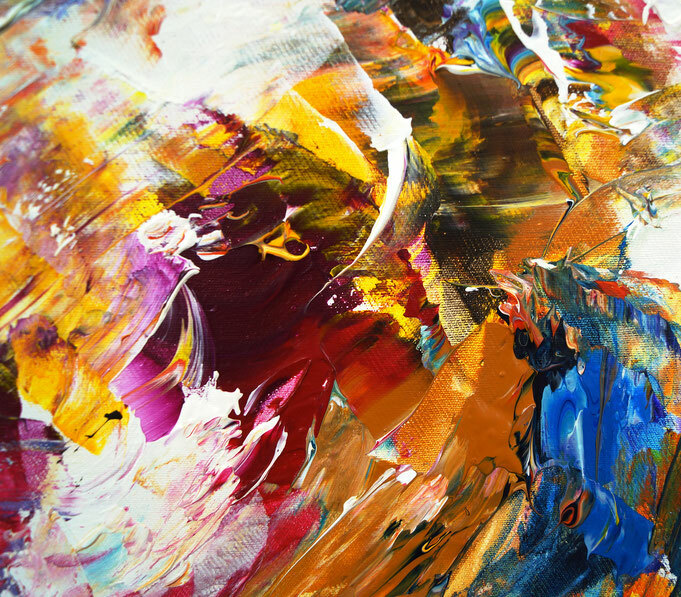 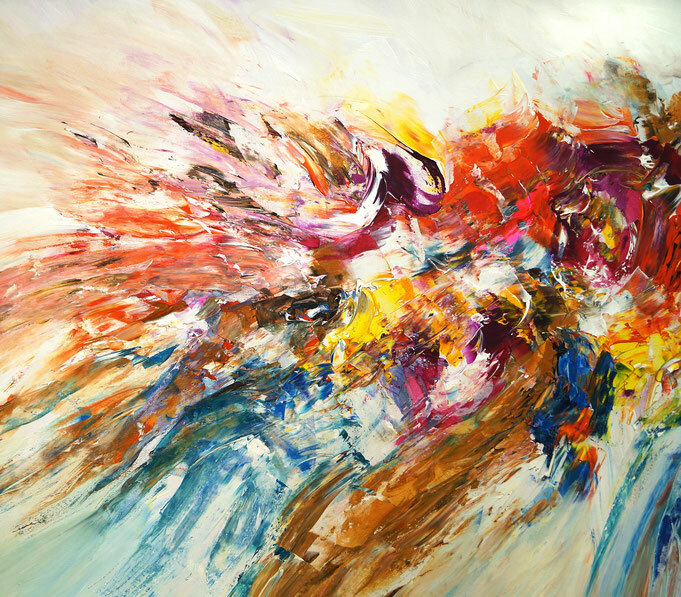 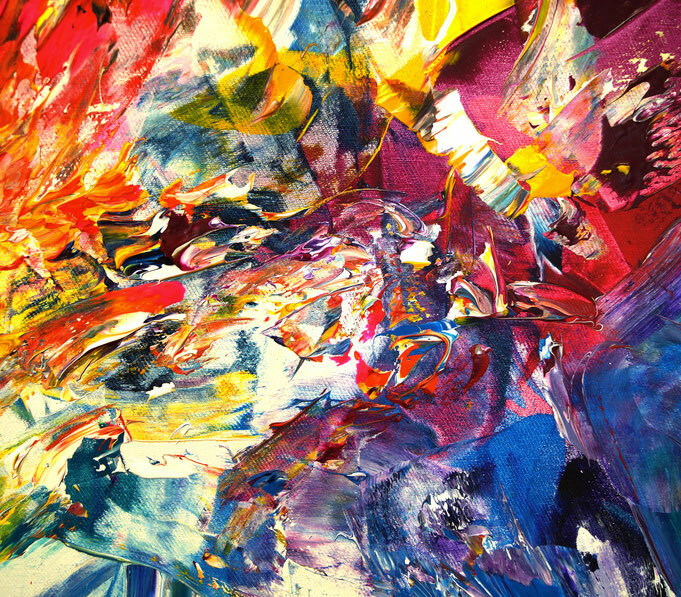 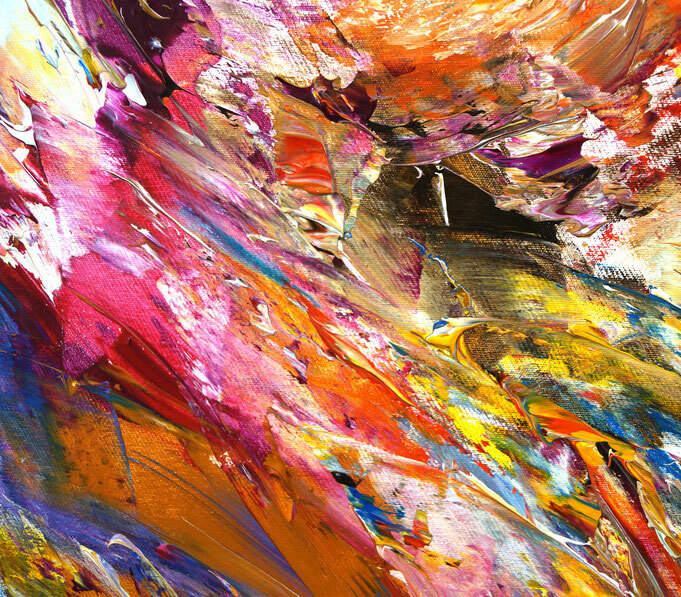 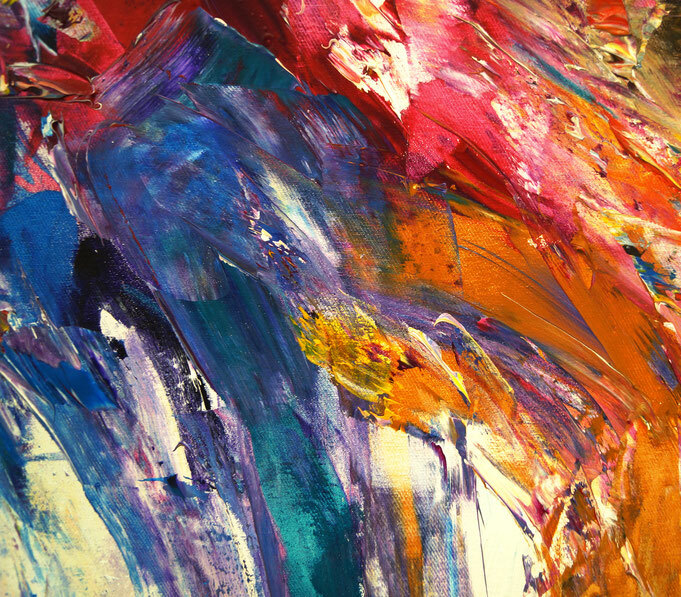 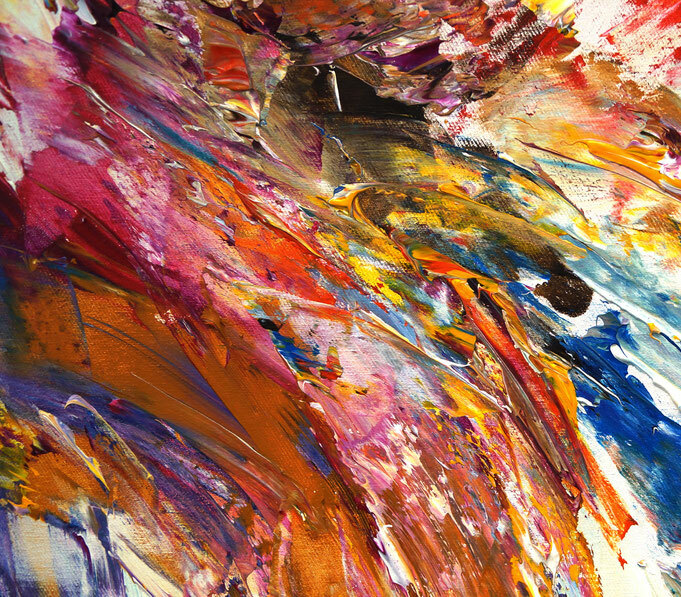 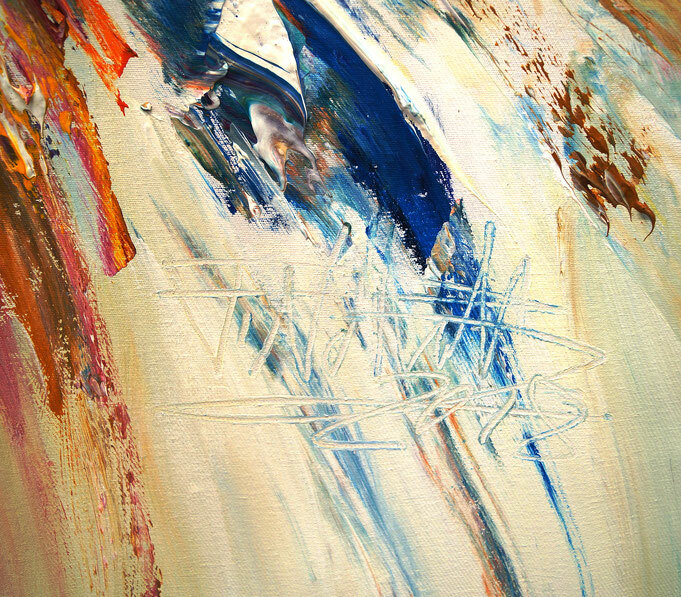 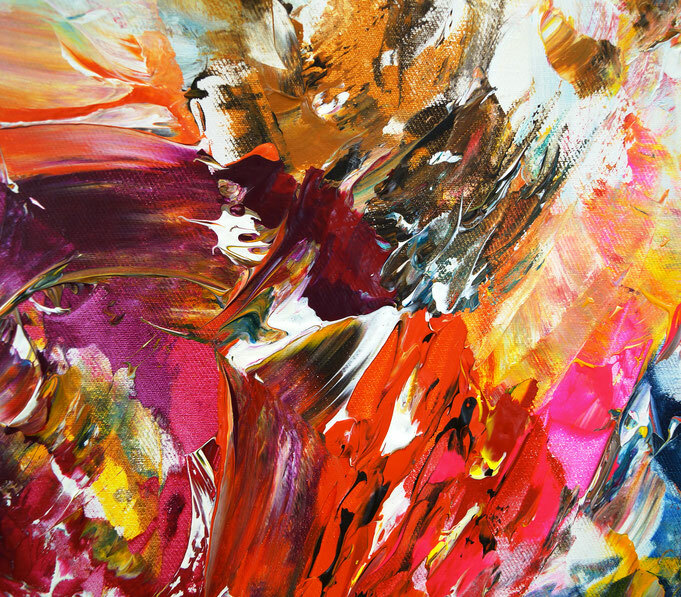 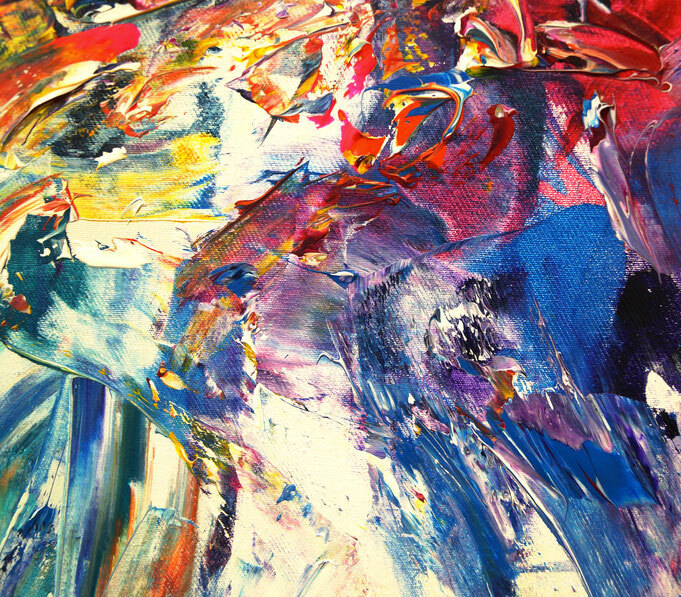 Swirling and flowing the lively color formation stands in the center of the abstract painting with many contrasts and details. 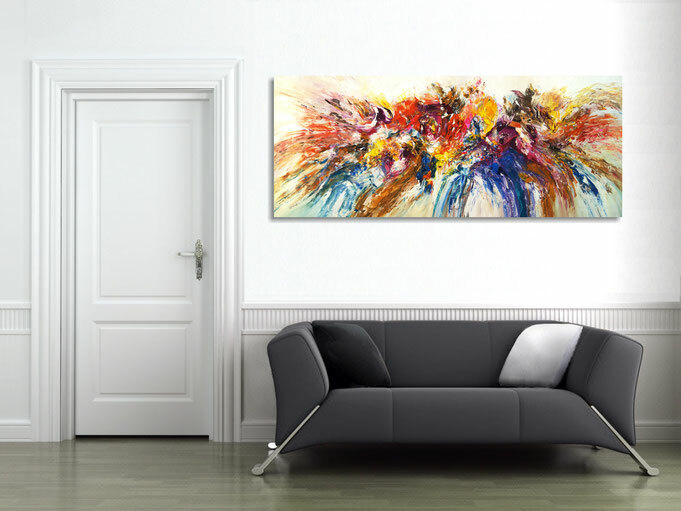 The painting can be hung in both landscape and portrait orientation. 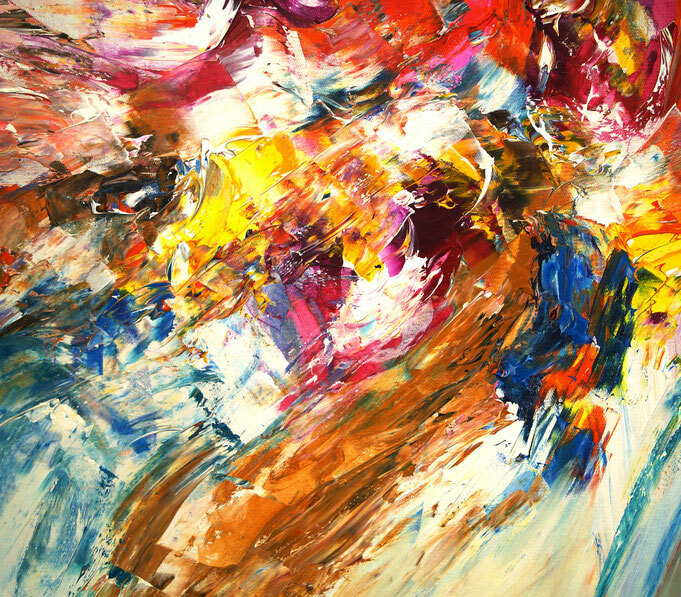 Side view of the stretched painting: just unpack and hang up, as the sides are painted.